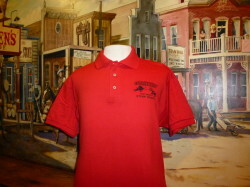 Please select a size and color below. 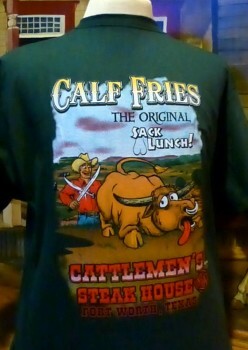 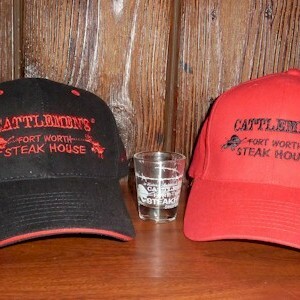 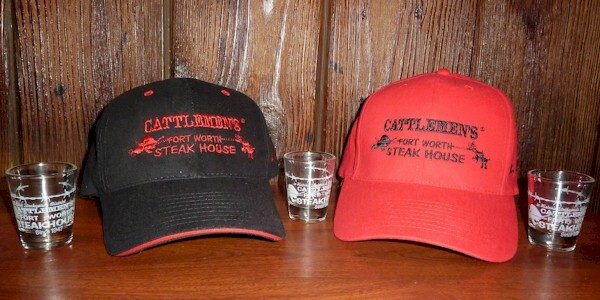 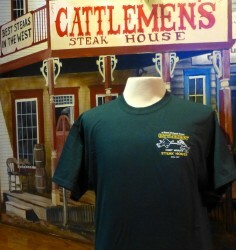 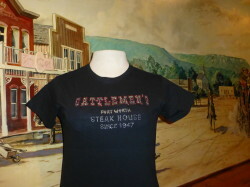 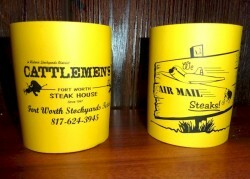 Cattlemen's Rhinestone T-Shirts are black. Please select a size below.